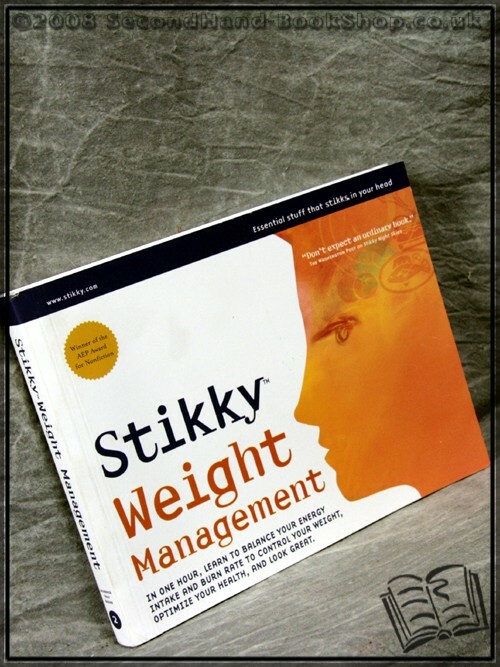 Stikky Weight Management - ANON. Condition: Very Good+. Leans slightly otherwise a very well presented copy. In One Hour, Learn To Balance Your Energy Intake And Burn Rate To Control Your Weight, Optimize Your Health and Look Great. First in this edition. 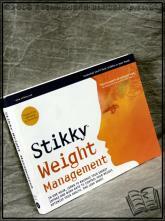 Winner of the AEP Award for Non-Fiction. Jacket designed by Kate Shannon. Size: 7" x 9". 234 pages.